Disney Princess 2015. 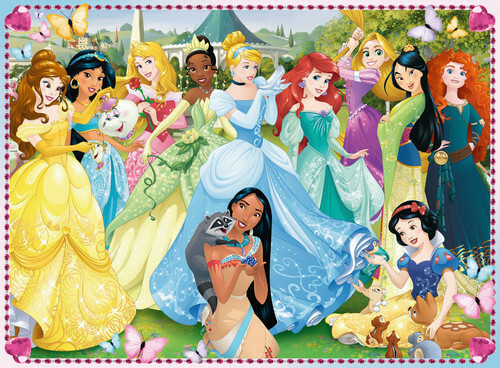 New image I found without Pocahontas but I added Pocahontas to make it complete. HD Wallpaper and background images in the Disney-Prinzessin club tagged: disney princess walt disney ariel. Im so glad that they are trying to put them all together now! Instead of just the usual 4. Oh I just read that you added Pocahontas, Good Job! Why Princess jasmin is inaccurate and not a suitable role model.